Which SUV Is Better: The Jeep Cherokee or Chevy Equinox? 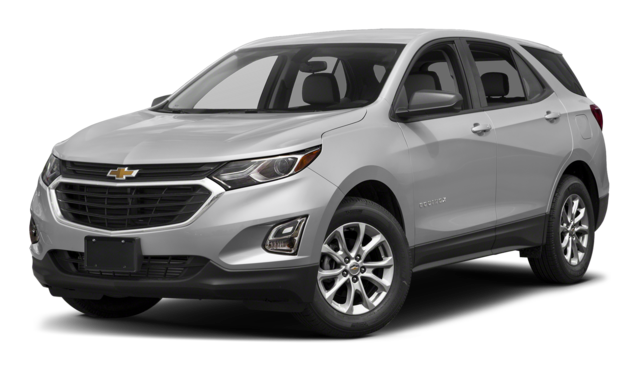 Comparing the Chevy Equinox vs. Jeep Cherokee shows that the 2019 Jeep Cherokee outpaces the Equinox in maximum performance, standard features, and more. Turn to Classic Chrysler Jeep Dodge RAM FIAT for a detailed overview. 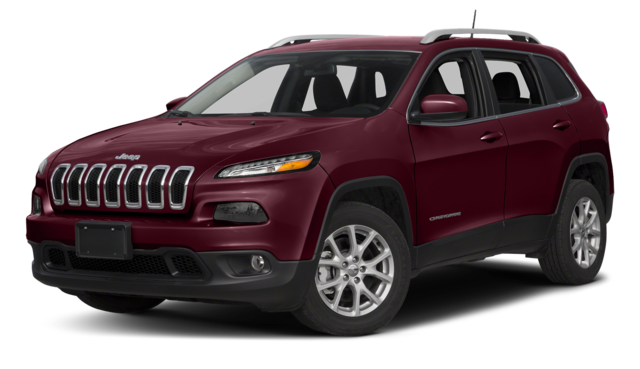 Available Performance: At the top-tier of Jeep Cherokee performance is a 2.0L Turbocharged engine with 270 hp and 295 lb-ft of torque. The best the Equinox can manage is a 2.0L engine with 252 hp and 260 lb-ft of torque. 2019 Jeep Cherokee Trailhawk Advantages: The Trailhawk–the most off-road capable of the Jeep Cherokee trims–comes equipped with features you won’t find in the Equinox, including a V6 engine, tow hooks, and more. Standard Features: Fort Worth SUV shoppers will be pleased to find out that the Cherokee comes standard with 3 12-volt outlets and a 6-way adjustable front passenger seat, features you won’t find in the Equinox. Towing: With an available 3.6L Pentastar V6 engine, the Cherokee can tow up to 4,500 pounds. That’s enough to haul a boat to lakes near Mansfield, but the Equinox can only manage up to 3,500 pounds. The new Jeep Cherokee has arrived at our showroom near Grand Prarie, and it’s already impressing SUV fans, especially when compares to competition like the Ford Escape. On top of the advantages we’ve already covered, the Cherokee also supplies and extra 28 cubic feet of passenger room in the base trim. That lets your passengers stretch out and enjoy the ride. Contact us today to learn more!